Configuration management is the tracking, recording and monitoring of the elements of a business IT system and any changes and developments. 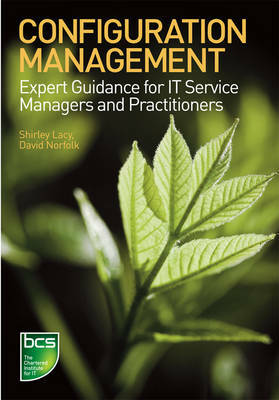 This book combines the ITIL® view of configuration management with expert feedback from practitioners who have implemented configuration management in a wide range of real environments. Invaluable to IT professionals who are implementing configuration management and also to technology-savvy business managers who need to use automated business services.